Each member of our highly trained athletic staff loves to play and teach. We offer instruction in soccer, softball, basketball, tennis, lacrosse, gymnastics and hockey. Competitive league play is an option for third graders and above. We believe that athletic skills are built on a foundation of participation, instruction and sportsmanship. 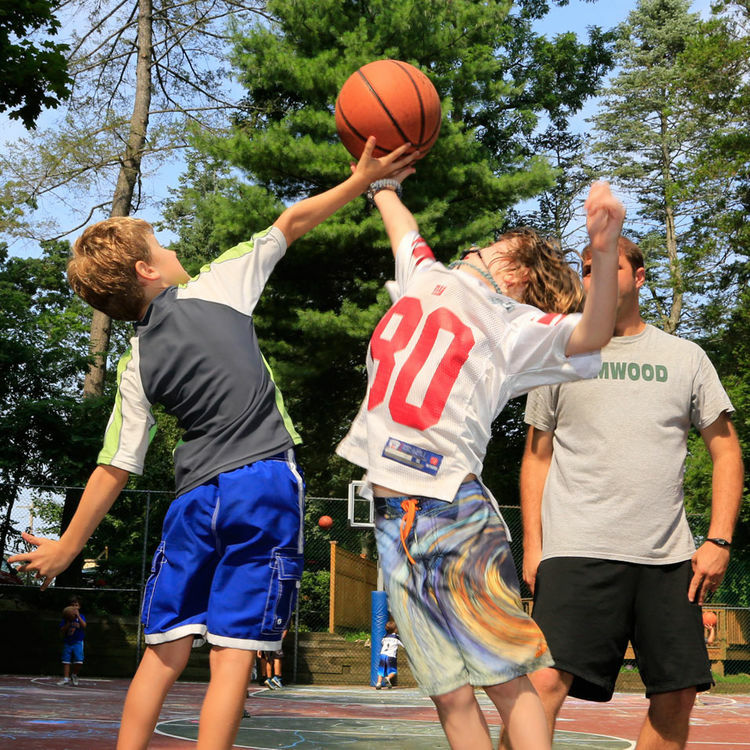 Learning skills, practicing drills, playing games, and engaging in age appropriate competition in our safe and supportive environment provides our campers with the confidence to improve and to excel. At Elmwood, everyone participates, gains confidence, increases skills and has fun!